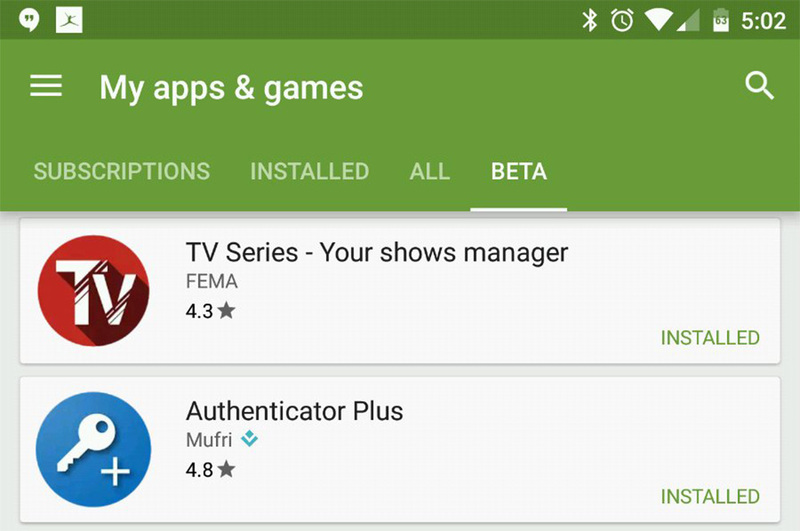 In later afternoon breaking news, it appears as if Google has started rolling out a “Beta” column or section in Google Play under the “My apps & games” area. 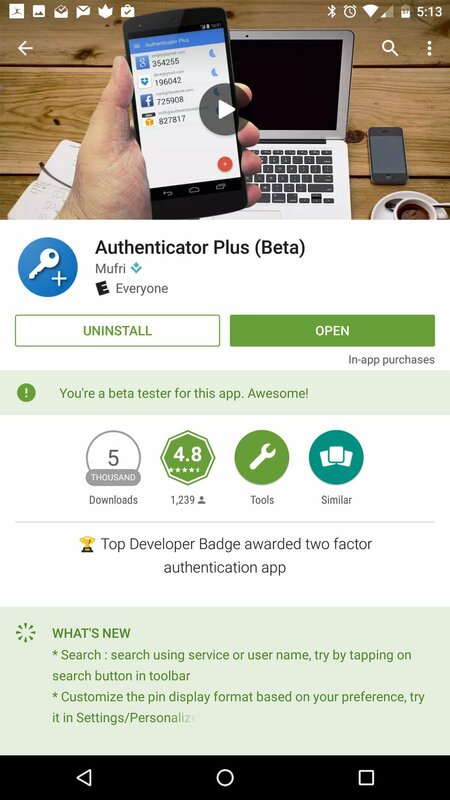 This section, as you can imagine, lists out all of the apps you are currently signed-up to beta test through Google Play. That’s awesome news and should help us all manage the apps we are helping test, something Google mentioned was in the works at Google I/O. We first spotted a user with the new section over on reddit, but have since confirmed with a number of readers that this isn’t just an isolated appearance. At least three DL readers showed us on Twitter that they are also seeing the new “Beta” column. Unfortunately for those of us not seeing it, but are a part of beta tests, it appears as if this is a server-side change coming from Google. Everyone we checked with is running Google Play version 6.7.13. As we find out more, we’ll be sure to update this post. 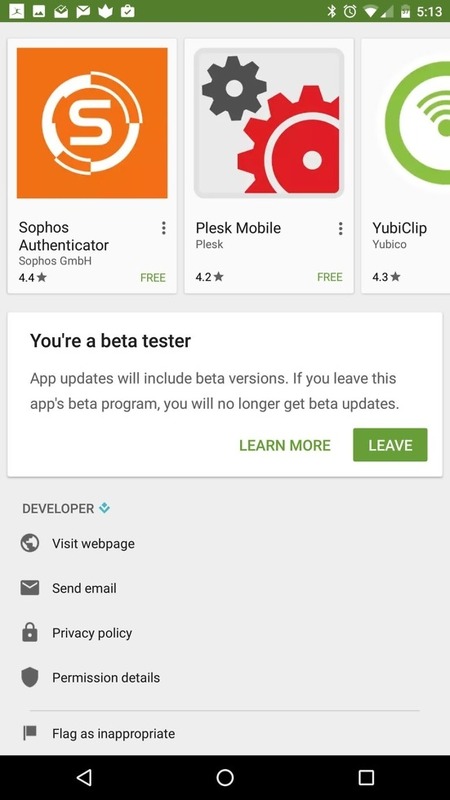 UPDATE: The app listings for the beta apps you are testing now tell you that you are beta testing and let you opt-out too! 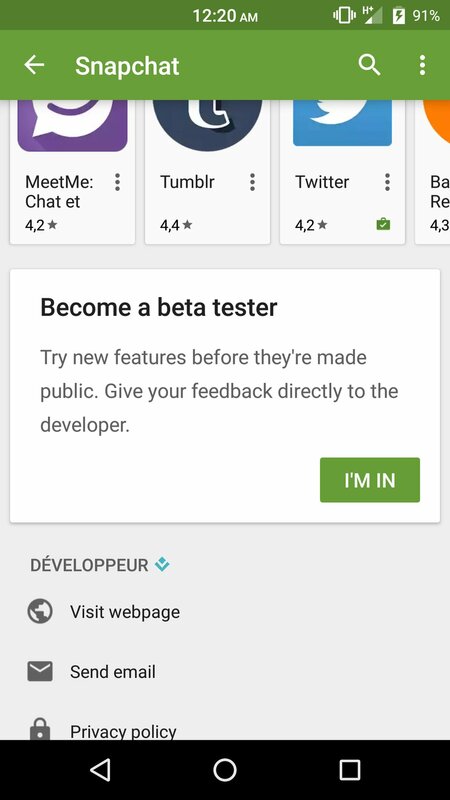 UPDATE 2: And you can opt-in to beta tests now from Google Play! Cheers Thomas, Daryl, and Shelly!